All the foundations that The Big Hash has laid are ready for him to build The Young LP on. This is the young rapper’s debut full-length project and is available for pre-order and pre-save with an exclusive Apple release on 29 March 2019. The pre-order arrives with a brand new single titled Circles. The Big Hash is perhaps the best kept secret in the game right now. The young rapper has an incredible air of mystery around him and every time he either drops a song or an EP, we sit up and listen. But it seems like it never goes past that. Today though, he seems to have dropped the third single off what we can confidently dub game changer. The Young LP is a 15 track album and boasts features from some of the most freshest and most exciting artists in the country. Artists such as popsnotthefather, Yu – Gi- Oh!, Solve the Problem, Tshego, A Reece, Flame, Southside Mohammed and Super Sayan make an appearance. 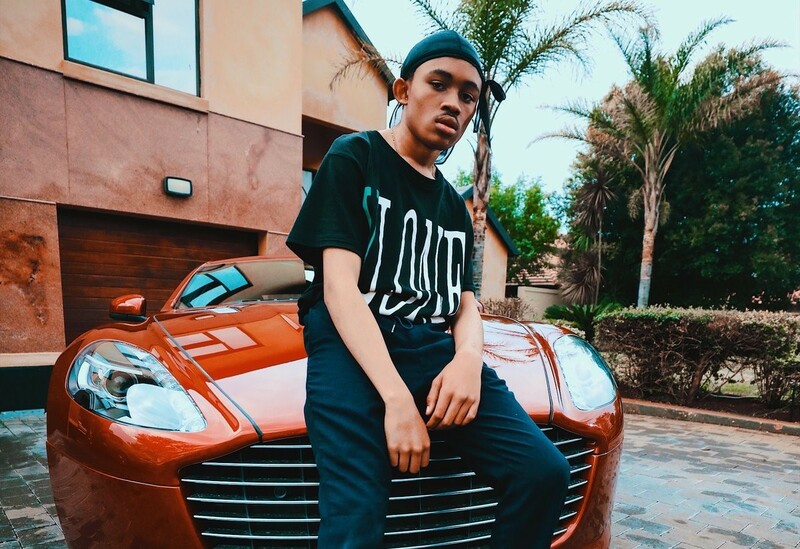 The new single follows the release of Palm Trees, which features Tshego and Outkast which features A Reece and Flame. Circles features heavy drums and an intense bassline and a fresh edge that only Hash knows how to insert in songs. Judging from what we have heard so far, we are looking forward to the rest of the body of work. The Young LP is available for pre-order. Circles is available for purchase on all major digital stores.